A witty, irreverent tour of history's worst plagues - from the Antonine Plague, to leprosy, to polio - and a celebration of the heroes who fought them. In 1518, in a small town in Alsace, Frau Troffea began dancing and didn't stop. She danced until she was carried away six days later, and soon 34 more villagers joined her. Then more. In a month more than 400 people had been stricken by the mysterious dancing plague. In late-19th-century England an eccentric gentleman founded the No Nose Club in his gracious townhome - a social club for those who had lost their noses, and other body parts, to the plague of syphilis for which there was then no cure. And in turn-of-the-century New York, an Irish cook caused two lethal outbreaks of typhoid fever, a case that transformed her into the notorious Typhoid Mary. Throughout time, humans have been terrified and fascinated by the diseases history and circumstance have dropped on them. Some of their responses to those outbreaks are almost too strange to believe in hindsight. Get Well Soon delivers the gruesome, morbid details of some of the worst plagues we've suffered as a species, as well as stories of the heroic figures who selflessly fought to ease the suffering of their fellow man. 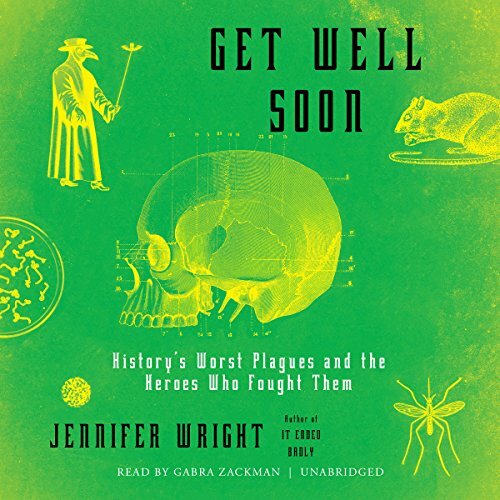 With her signature mix of in-depth research and storytelling, and not a little dark humor, Jennifer Wright explores history's most gripping and deadly outbreaks, and ultimately looks at the surprising ways they've shaped history and humanity for almost as long as anyone can remember. ©2017 Jennifer Wright (P)2017 Blackstone Audio, Inc. Very witty and well-written. I learned a lot of interesting things in addition to the big facts I was looking for. What a fabulous entertaining way to learn about the worst plagues in history. 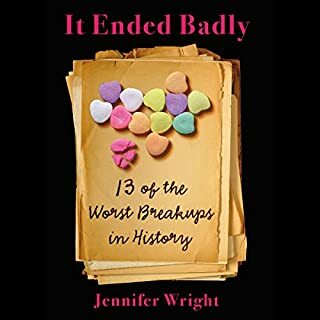 Jennifer Wright is an engaging writer and I definitely recommend this to anyone. I can honestly say that hearing about death has never been so fun. It's such an odd subject to add humor to, but the stories told could leave a person very depressed if humor wasn't present. There's also some very good points made towards the end regarding the state of health care today and possible future plagues. I enjoyed being educated and amused, while sometimes grossed out. Science infotainment(?) at its best. Loved it. Written with compassion and wit. I've already suggested it to all my close friends. This book was well written and researched with enough humor to keep it entertaining. I thoroughly enjoyed listening to this account of historical plagues. 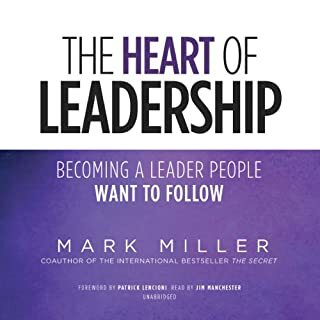 Very engaging story telling manner from the author and I found the reading style very easy and entertaining to listen to. Though some of the content was cringe-worthy (did you know syphilitics often lost their noses??) it was incredibly informative and entertaining even. This book was definitely worth the credit. 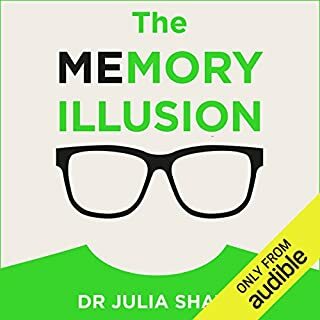 I learned a lot of interesting facts that I hadn't been aware of before listening to this book. 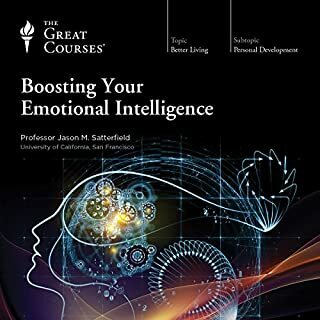 I had a pretty good grasp and was fairly well informed about some of these topics in this book but still managed to learn new things even from those. I like the way she managed to talk about these things in a somewhat lighthearted yet not irreverent way. 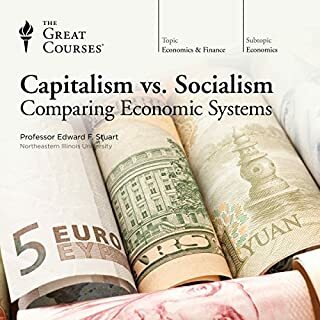 Of course with the book being less than eight hours in length you were not going to get an in-depth study of any of the topics covered by the author. 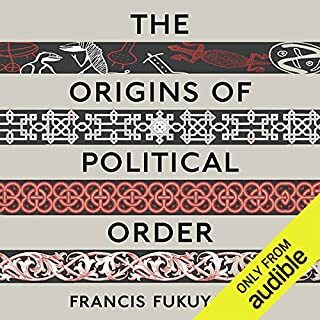 For most people though, I think this book would be very informative and quite adequate for someone who would just like to broaden their knowledge of these historical events. I actually did find the section about syphilis quite fascinating. Of course not the disease itself but some of the attempts at helping those individuals to try and live a more normal life. It is odd how some of these epidemics brought out the best in people and others, not so much. I think the narrator was perfect for this book as well. I have not listen to any of her narration before but thought that she was very good. 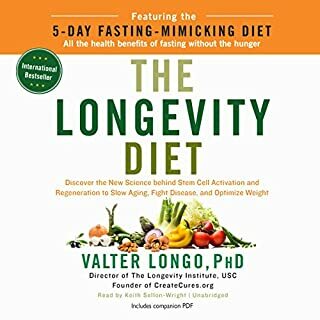 As a physician, I found the book informative and fascinating. The book was medically accurate, although a little simplistic in places. The background story of the individuals involved added to the medical data presented. Wright's very dry sense of humor was genuinely funny and entertaining. The only problem was the narration. The reader had frequent bursts of too rapid reading, with a nasal tone. It was actually difficult to understand during some of the hurried segments. Overall though I would still highly recommend the volume to medical and non-medical persons alike. I never thought I would be so absorbed by a book about this subject matter. I rarely ever read non fiction. So this was a risky purchase for me. Boy did I have nothing to worry about! I sat in the car in my driveway just to keep listening. Ran late leaving for work because I was lost in it. It's also quite funny at many moments. Just such a great surprise. 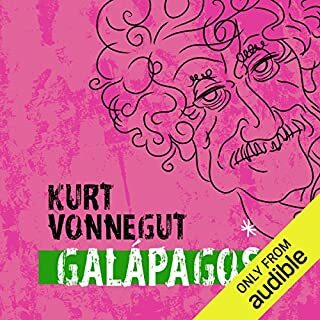 I loved this audiobook, far more than I had expected to. I feared that it might be another collection of awful diseases which pander to our desire for the macabre. 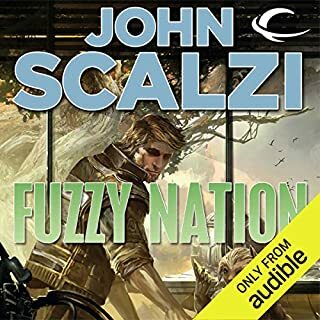 But this was a Daily Deal from Audible and the ratings there and on Good Reads were excellent, so I took a chance. I’m glad that I did because this book was so much more than I had imagined. To be sure the author, Jennifer Wright, does describe ghastly details of some pretty dreadful diseases, some of the worst plagues in the history of mankind. However, she does so in the context of history and discusses the significant effects that each of these had on individual people and their society as a whole. The course of our history was altered by some of these epidemics, but even more so by the leadership of those societies and the reactions of the populace. 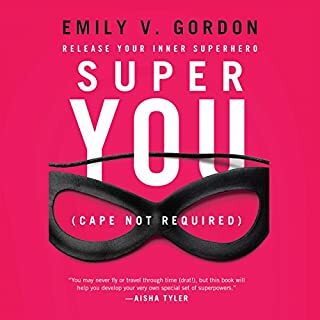 She explains that when faced with catastrophe, each of us can choose how we will react, and we can learn much from examining those who have come before us. We can be thoughtful, rational, and kind, or we can panic and, in our fear, do great harm to the afflicted, a reaction that will help no one but will harm many. 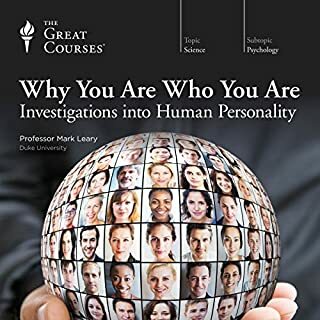 This book describes real heroes and villains, and Wright strongly suggests that we choose to model our behavior on the former. 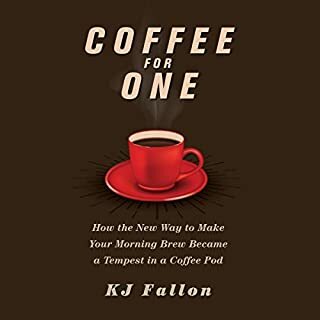 There is humor sprinkled throughout the tragedy of illness and death, but she never resorts to cheap jokes or self-serving asides; rather the author is able to leaven the horror of these truly awful diseases with irony and valuable lessons to be learned. Her book is well-researched and fact-based, but Wright isn’t shy about clearly expressing her opinions, always clearly identifying her editorial comments, owning them completely. I was aware of most of these diseases and knew generally how they had impacted history, but this book provided better context for understanding and thinking more deeply about them. 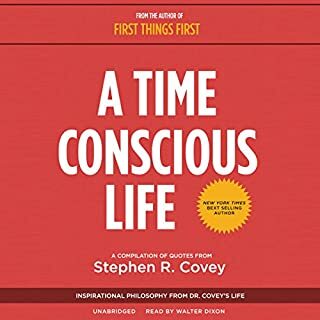 The chronology of the past 2000 years was clear in this book, and the reactions of various societies to terror from these mysterious, uncontrollable disasters, have given me much to consider. It isn’t a question of IF another plague will occur; it is a question of WHEN, and HOW we will behave, individually and collectively, when that happens. 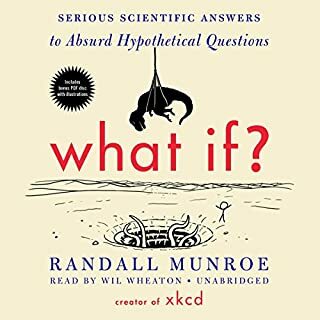 This book is 100% entertaining, especially in audio format. I work in public health and laughed out loud many times at the author's dark sense of humor so clearly emitted from a place of compassion and empathy for all those courageous, cowering, brilliant and simple souls that have gone before us. What made the experience of listening to Get Well Soon the most enjoyable? Jennifer Wright is both a brilliant person and a very funny one. Only a great writer could find humor in and bring humor to plagues, epidemics, and some of the people associated with them. She also reserves great admiration for the heroes of modern epidemiology and disease control- people like Jonas Salk and Albert Sabin and thousands of unrecognized men and women who doing fieldwork in hot zones all over the world.She does not reserve her scorn for those who blocked progress in the area of prevention.Her writing is scientific, accurate,approachable, and sometimes snarky and sarcastic.She had me at the first microbe. President Roosevelt, Jonas Salk and Albert Sabin who together brought the fight against polio to a victory. President Roosevelt and his Warm Springs Foundation created not only a therapeutic respite for polio patients but he supported fundraising efforts to provide the research dollars needed. Dr. Salk, who refused to patent his vaccine saying it belonged to the world and Dr Sabin who developed a lifelong vaccine with an easier administration method-all heroes. At this time through the efforts and funds provided by Rotary International and the WHO polio is close to eradication in the environment.There are many others who get shout-outs from Wright along the way and a few who get condemnation such as the "Lobotomy King" Walter Freeman who stole people's personalities and lives with his icepick lobotomies. Roosevelt, Salk and Sabin stand tall in my pantheon not only for their brilliance but also for there selflessness. What a wonderful narrator is Gabra Zackman-she handles scientific words and names and really disgusting disease descriptions with aplomb. She also communicates the author's witty, sometimes snarky style so well. Considering the subject manner, a light touch is often a welcomed relief. 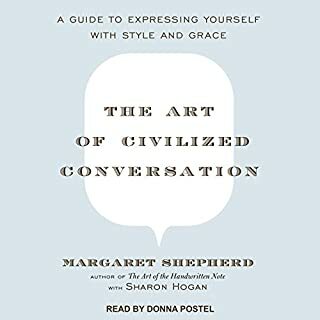 I am probably not the ideal listener for this book. I have a master's degree in history, so I actually know how it is supposed to be done - and this book here? Is not real history. It's entertaining schlock. Well, let me rephrase that - the continual snarky asides by the author are at first unusual and soon (so very soon) utterly annoying. A real historian seeks to be objective when researching her subject and does not impose today's judgment on events, cultures, and actions that occurred the past. Wright is quite UNobjective and indulges in frequent Monday morning quarterbacking. This is best illustrated by the criticisms of how the government responded to the AIDS epidemic in the 80s. The only reason I gave this book 3 stars is that I did enjoy learning about the dancing plague, Typhoid Mary, and Jonas Salk in detail. The narrator was fine though she stumbled over foreign words occasionally. 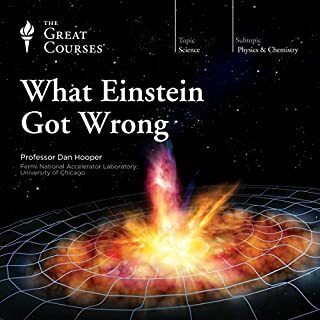 I purchased this book thinking it would get a bit more into the science but that's not what it does. Still, it was enjoyable hearing about the various maladies and the outcomes. The reader is fantastic. This is an interesting, well-narrated book. The author managed to impart a great deal of information in a very effective way. I enjoyed listening to it! 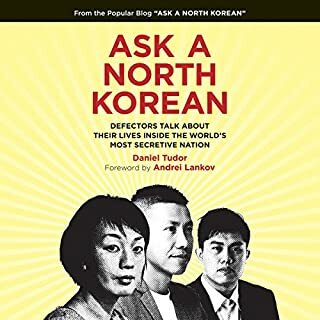 This is a book that does a lot of good things only to drown itself in a flood of attempted humor and needless editorializing. 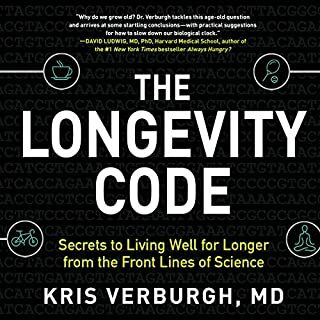 I think it's important to start with the strengths of this book: a series of well-told anecdotes highlighting times in human history where humanity has wrestled with disease. It's not a deep dive into history but it doesn't present itself as such so I actually quite enjoyed the casual approach to the story telling. The section on the Roman plagues of the 2nd century AD was a particular highlight for this reviewer - superbly written and well-told.